Exchequer returns came in ahead of estimates in March, to show a deficit of €966m for the first three months of the year. That was an improvement in the State’s financial position of €149m in year-on-year terms, and was €411m ahead of the Budget profile. The Government usually runs a deficit in the early part even of years when taxes generate an overall surplus, because most taxes are paid in the final months of the year. Tax receipts in the first quarter are up €843m or 7.1pc. Spending is up 6.6pc or €932m on the same period last year. 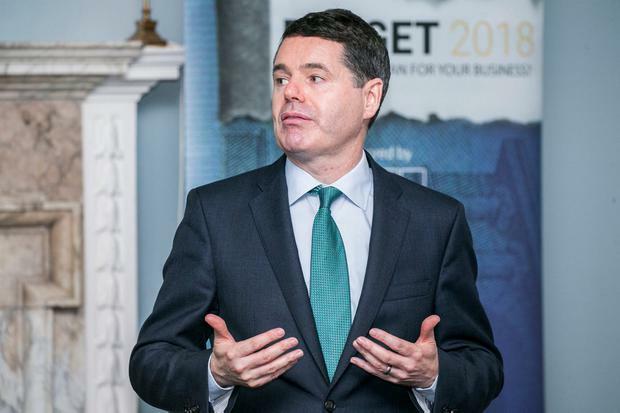 Minister for Finance Paschal Donohoe said all tax headings had performed well, reflecting growth in the economy. “This provides the resources to fund our public services and the investment to enhance our growth potential and address key infrastructural bottlenecks, with gross expenditure for the quarter up 6.6pc year-on-year,” he said.